We made history in 2017: Four of the five top-ranked Red Bull X-Alps athletes put their trust in our ultra-lightweight high-performance paraglider. In 2019 we will be launching a brand-new version of the winning glider from 2017. The X-ALPS4 is a complete redesign – developed with the technological know-how of our R&D team and the intense experience of our X-Alps athletes. The result is an ultra-lightweight wing with unparalleled performance. *homologation in preparation - data not final! Compared to its predecessor, the new X-ALPS4 boasts even smoother, more precise handling that makes it even easier to fly, even in difficult conditions. The new profile, the line geometry and our innovative Speed Control, which makes it possible to control the angle of attack in turbulent air at high speeds with the rear risers, make the X-ALPS4 undisputedly the most potent 3-liner available! Our X-ALPS athletes Simon Oberrauner and Markus Anders could already fly +200 km FAI on the new X-ALPS4 wing! The signs for this years X-Alps are good! We are excited! 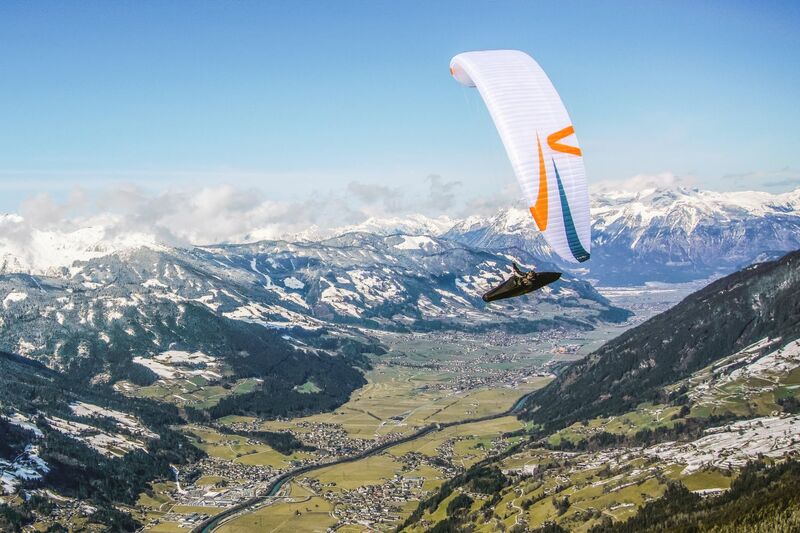 The ultralight performance glider X-ALPS4 has certification LTF09: D | EN: D in sizes XS and S already. Size M is currently in homologation! 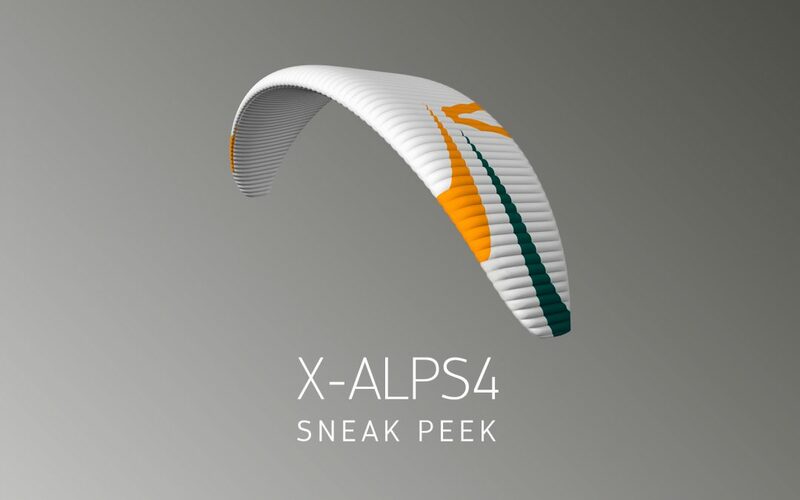 The X-ALPS4 is available for pre order at your skywalk dealer immediately! First deliveries Mid-April!